The E-Visio 2 Flash is a wide view, low volume multipurpose mask featuring flash lenses. 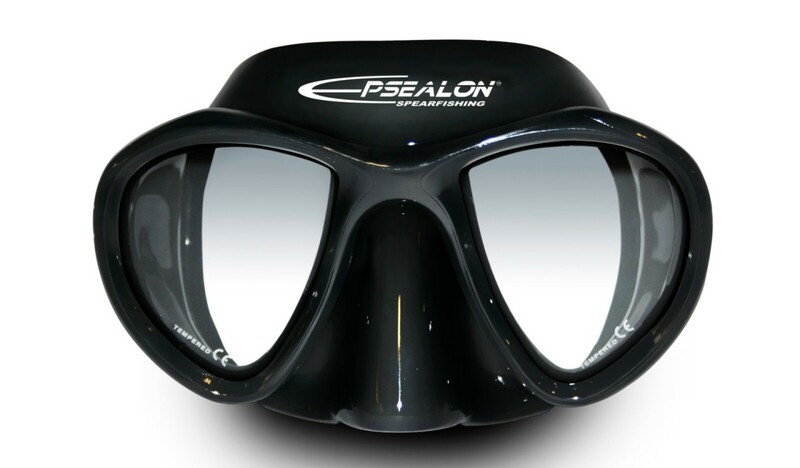 The Esclapez Flash Lens Technology maximizes vision with three lenses, a reflecting lens, a standard clear lens and one for contrast and intensification. Click the button below to add the Epsealon E-Visio 2 Mask to your wish list.